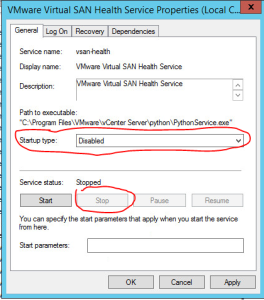 After upgrading to VMware vCenter 6.0 Update 2 you may have noticed that recent tasks is flooded with «com.vmware.vsan.health» messages, even though you don’t use vSAN in your environment! This is also written and filling your logs. 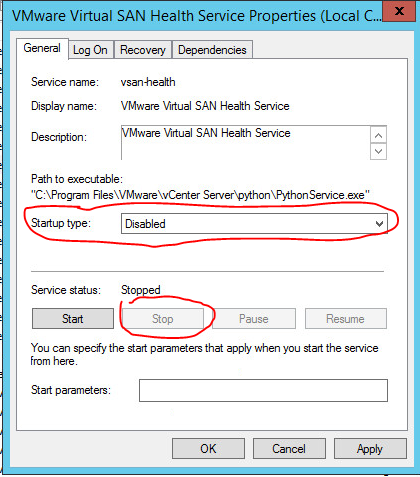 So, if you want to get rid of these messages you have to stop and disable the «vmware-vsan-health (VMware VSAN Health Service)».